The World of Peachtree Publishers: Happy Holidays! It's already December! (Does November know about this?!) We've got a ton of great books for everyone on your list -- including those who may prefer Halloween to Christmas! Check out our selection of holiday titles and remember to look for all your favorite Peachtree titles at your local bookstores! Bradley Bartleby is bad. Very bad. To avoid his wrath, his wealthy parents buy him whatever he wants. Bradley has all the adults in his life running scared—except for Santa Claus, who refuses to give him anything but socks. 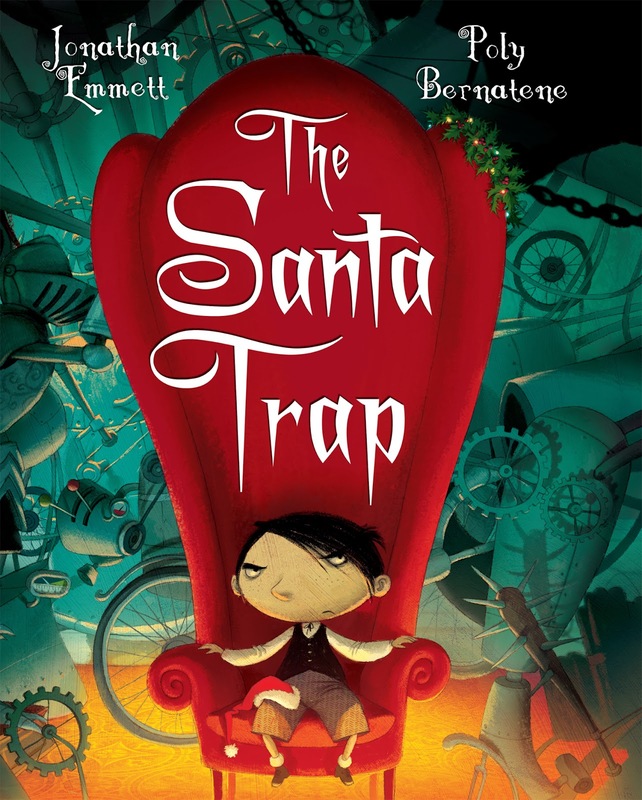 Will Bradley get what he wants after he builds the perfect Santa Trap? Read it to find out! 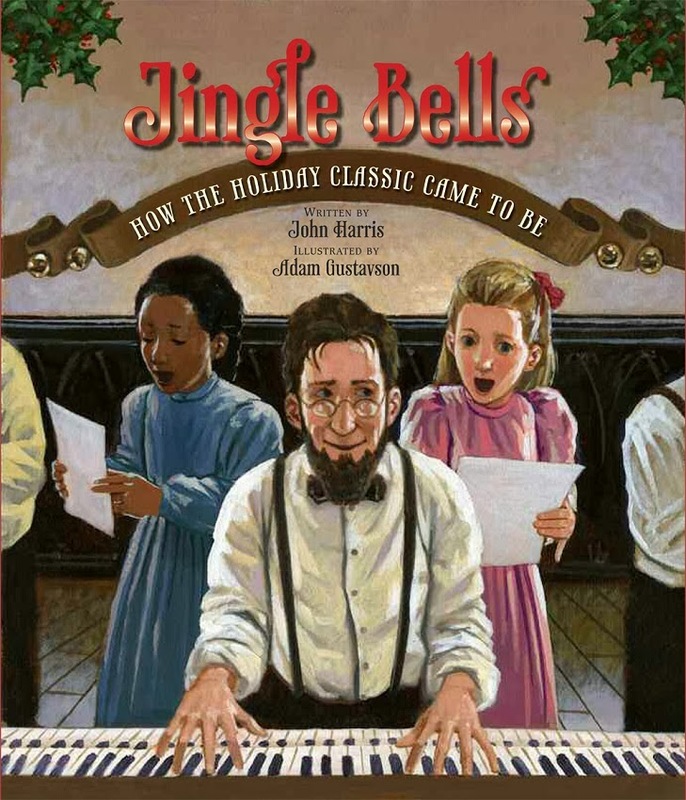 Get in the holiday spirit with this fictional retelling of the story behind Jingle Bells. In 1857, John Lord Pierpont sat down to write a song for his congregation’s Thanksgiving program, despite the fact that he was in Savannah, Georgia, struggling with miserable heat wave. Homesick for New England (and cool weather), Pierpont ended up writing an enduringly popular holiday song. 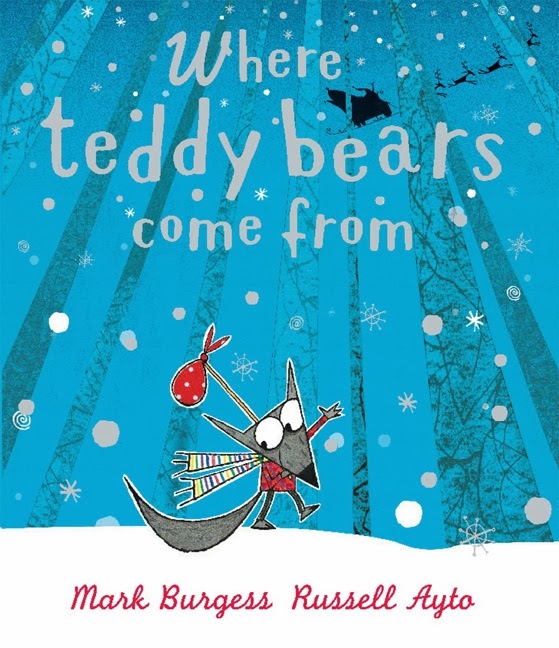 In Where Teddy Bears Come From, a little wolf knows just what he needs to get a good night’s sleep: a teddy bear to cuddle, just like in his favorite story book. Wise Owl doesn’t know. Neither do the Three Little Pigs. Even Little Red Riding Hood can’t help. Just when the little wolf is about to give up, he meets a kind man with a bright red suit and a long white beard who needs a helping hand. Perhaps the two of them can help each other! One Christmas morning Little Rabbit gets the gift he’s been dreaming of: a lovely, red sled. He loves it so much that when his friends beg him for a turn, Little Rabbit goes off in a huff to sled alone. 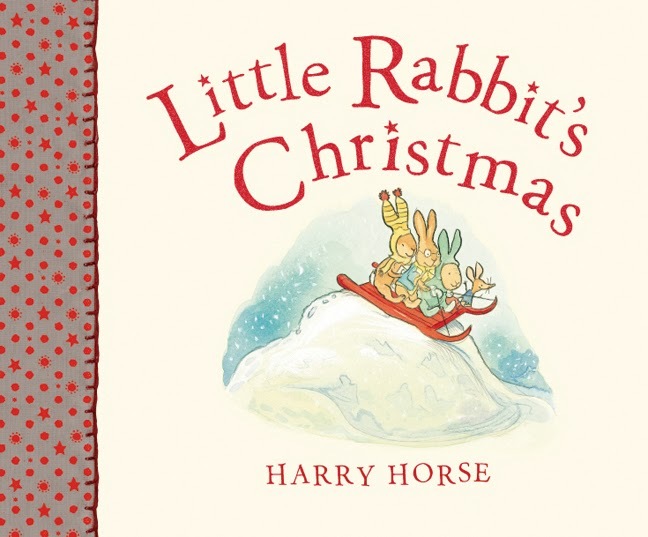 But when a fast hill takes its toll on the little sled, Little Rabbit quickly learns the value of friendship and sharing in Little Rabbit’s Christmas. 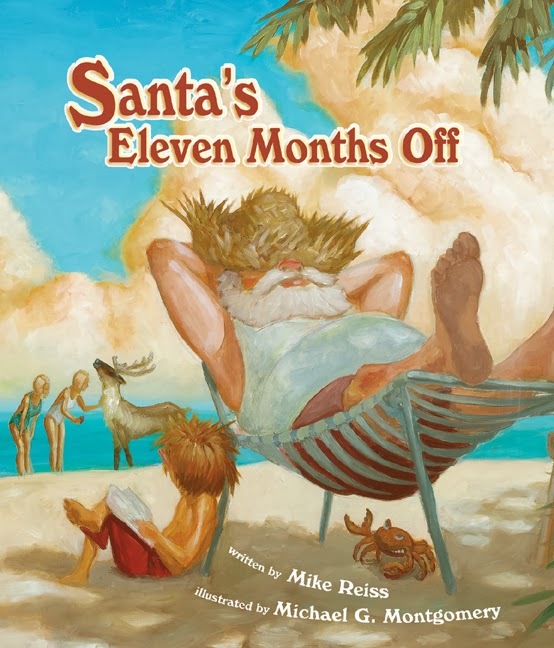 What does Santa do with his hard-earned vacation time? The same things you would do to relax and have fun, and lots more! Santa recovers from a hectic December by embarking on a hilarious campaign of adventure and self-improvement—from sumo wrestling to international espionage to continuing education (including Elf Esteem and Basic Reindeer Labor Laws). But no matter where he goes or what he does, he’s still our beloved Santa Claus in Santa’s Eleven Months Off.